TJS property improvements - bathroom fitter Huddersfield, kitchen fitter Huddersfield, West Yorkshire. with work finished to a high standard by professional tradesmen. All gas and electrical work are carried out by registered electricians, and fully certified Gas Safe engineers. 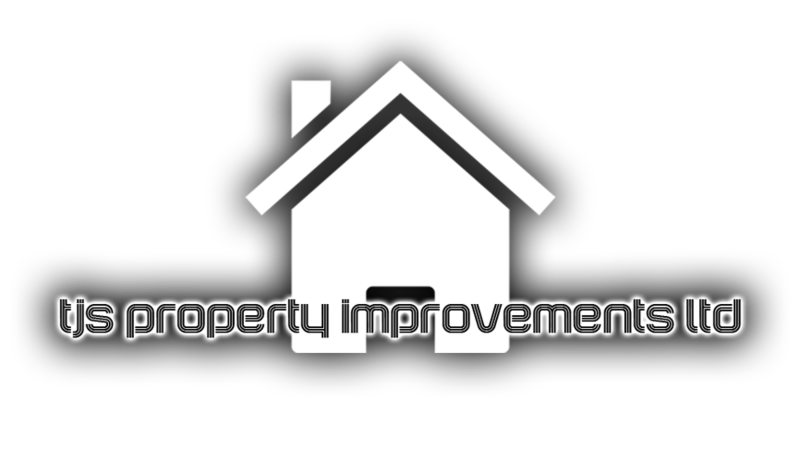 We carry out all aspects of property improvements. From kitchens, bathrooms & joinery works, to tiling and full property renovations. Our prices are affordable. While there may be cheaper quotes to be had, we strive to keep our prices realistic, whilst maintaining high quality workmanship and materials. We pride ourselves on the high level of customer service which we offer. Ensuring that all tradesmen involved are polite, friendly and professional.